Are you ASP's Next Program Manager? 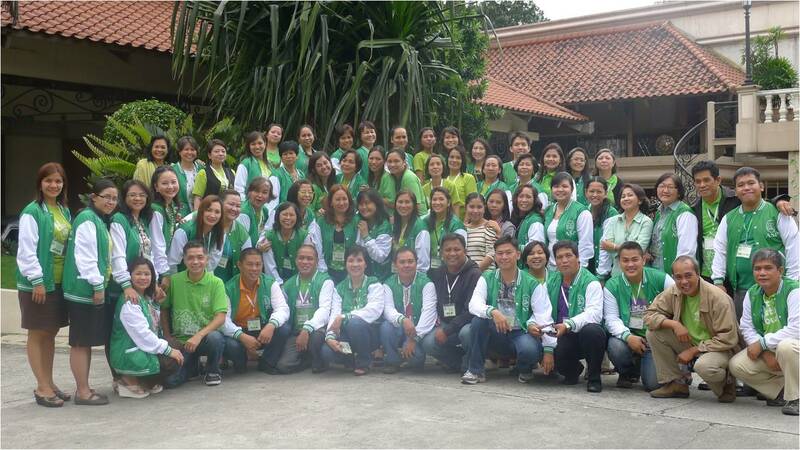 ASP's servant leaders in our advocacy. The Autism Society Philippines is looking for a mature, organized and communicative leader, experienced in project management, PWD community development and donor liaison. Graduate degree a plus. We are looking for experienced individuals -- recent graduates need not apply. Please send a letter or introduction and a one-page resume to autismphils@gmail.com and help us build an Autism-OK Philippines! 1.5 Audits the utility of society resources -- monies, equipment and personnel.